November 1993 saw the birth of a new era in cable television with the creation of Cable Box Office Shows and Systems Corporation – CABLE BOSS. Young and service-oriented, this pioneering company was able to penetrate and secure a significant portion of the local Pay-TV market within a year of its establishment. Since then, CABLE BOSS has become the country’s dominant network distributor with its power-packed program line-up and customer-focused marketing. Throughout Luzon, Visayas and Mindanao, CABLE BOSS is the foremost provider of the best in international programming for the Philippine Pay-TV industry. With more than 500 affiliates across the country, CABLE BOSS has the widest market share with the largest viewership nationwide. 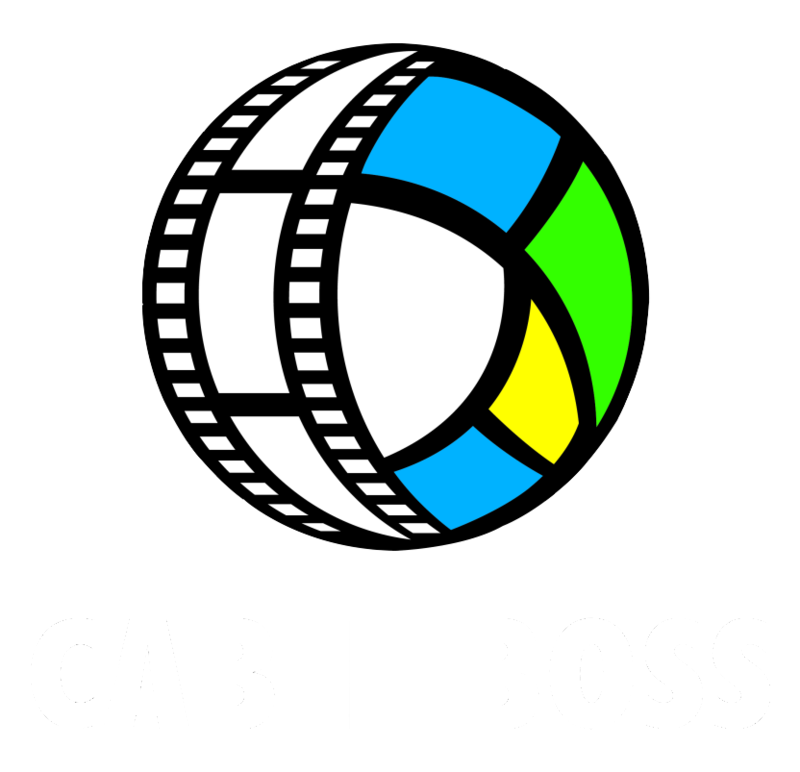 Dedicated to providing cable operators and subscribers with the best channels in Asia, CABLE BOSS offers the most diverse programming mix in the region. From movies to sports, from news and information to music entertainment, CABLE BOSS has lined-up an irresistible array of choices suited to all audiences genres. As full service organization, CABLE BOSS has an entire complement of professionals whose main responsibilities revolve around the business of network representation. This includes providing cable operators access to the best programs for redistribution to their subscribers. CABLE BOSS is made up of competent Account Managers strategically assigned to each region of the archipelago to handle Network Distribution. The Affiliate Relations and Marketing Services Department is in charge of catering to our clientele’s promotional needs. Finally, the Technical Services Group provides all technical support and updates, furthering our after sales service and intensifying the team as a whole-all highly skilled and specially rained in their respective skills. We are a family with full faith in God. We lead by example. As CABLE BOSS forges ahead, cable affiliates and client-programmers will always be assured of the highest level of service at all times even as we strive to better ourselves in terms of our expertise. We will continue to provide Filipinos with the best and largest cable programs in the region.